Freezing Bed Bugs – Does Cold Kill Bed Bugs? ​​Freezing Bed Bugs – Do Cold Temperatures Kill Bed Bugs? If you’re like the many other people who are fighting against bed bug invasions in their homes, then you’re probably looking for any way possible to make pest control easier. You’ve likely heard about using heat and a few other DIY methods for getting rid of bed bugs, but what about cold? Like any creature, bed bugs have a preferred temperature range. Is that something we can use to our advantage in the fight against bed bugs? Read on to find out. Do Bed Bugs Like The Cold? What Temperature Will Kill Bed Bugs & Eggs? Will Bed Bugs Survive A Cold Winter? It’s well documented that bed bugs prefer warm temperatures of around 70 to 80 degrees Fahrenheit. That’s a comfortable temperature for them. In those kinds of warm conditions, bed bugs will breed rapidly. Therefore, it’s no surprise that places which reach those temperatures regularly, are bed bugs hot-spots. Of course, we also know that bed bugs are regularly found in conditions outside of their preferred range. Do they, then, still thrive when they are in the cold? Studies show that bed bugs actually become sluggish in colder temperatures. The nymphs progress through maturity stages slower. This means that in cooler temperatures, bed bug infestations are not likely to grow as swiftly as they would in ideal conditions. 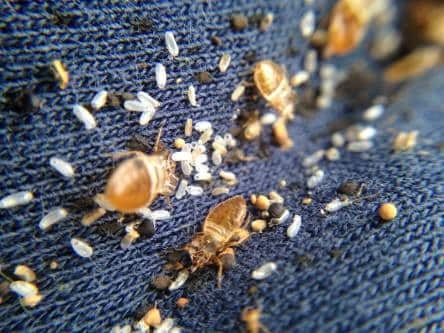 Bed bugs can only lay eggs after reaching full maturity, so the longer it takes nymphs to reach the adult stage, the fewer eggs are being produced in a given colony. To use the cold to get rid of bed bugs, (as with using heat to destroy them), you have to go to the extremes. Keep reading to find out what temperatures actually destroy these annoying insects. Heat has been and is still considered the most effective method for getting rid of bed bugs. When temperatures get too hot, such as in a clothes dryer, bed bugs and their eggs are easily eradicated. In fact, the most efficient professional treatment for these bugs is to heat up the temperature of an entire house to over 117 degrees Fahrenheit, for an extended period of time. Let’s discuss how cold something would need to get in order to destroy bed bugs, because if one extreme works, it makes sense that the other would too. The truth is, it largely depends on how long the pests are left in the cold conditions. Generally, though, the recommended temperatures for exterminating bed bugs are 0 degrees Fahrenheit and below. Let’s take a closer look at how it works to use the cold against these pests. Here’s the funny thing about bed bugs and the cold. Although they seem to not prefer it, that doesn’t necessarily mean that it harms them. Yes, nymphs grow slower when they are in temperatures lower than their optimal environment. The reason behind that, however, is that they have entered a type of hibernation state. Their whole metabolism slows down in the cold. They are not focused on maturing and producing more eggs. Instead, when temperatures are below the ideal, bed bug metabolism switches to surviving through the cold season. In other words, they can actually live for longer periods of time without eating, than they would be able to in normal conditions when their metabolism would be functioning normally. What does that mean for your plan to store all your bed bug infested items outdoors for the winter? It signifies that the bed bugs will probably survive all winter long in this semi-hibernation state. No, you can’t abandon your house for the winter and expect the bugs to be gone when you return. Therefore, you will also have to keep up any preventive measures you have in place, even during the winter. For instance, if you got rid of an infestation, don’t assume that any individuals that somehow made it outside your home are going to die out there in the cold. 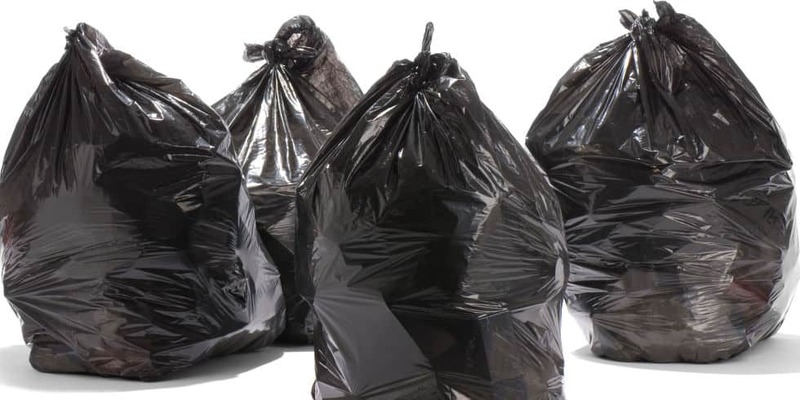 That includes bags of infested clothing or bedding that you put in an unheated garage. I know you’re probably thinking now that even if the cold doesn’t get them, you can just leave the bugs to starve. Unfortunately, bed bugs have an amazing ability to survive without eating, more so than other insects. Bed bugs that have entered their slower metabolic state can live up to a year without food. Obviously, that’s much longer than one winter. 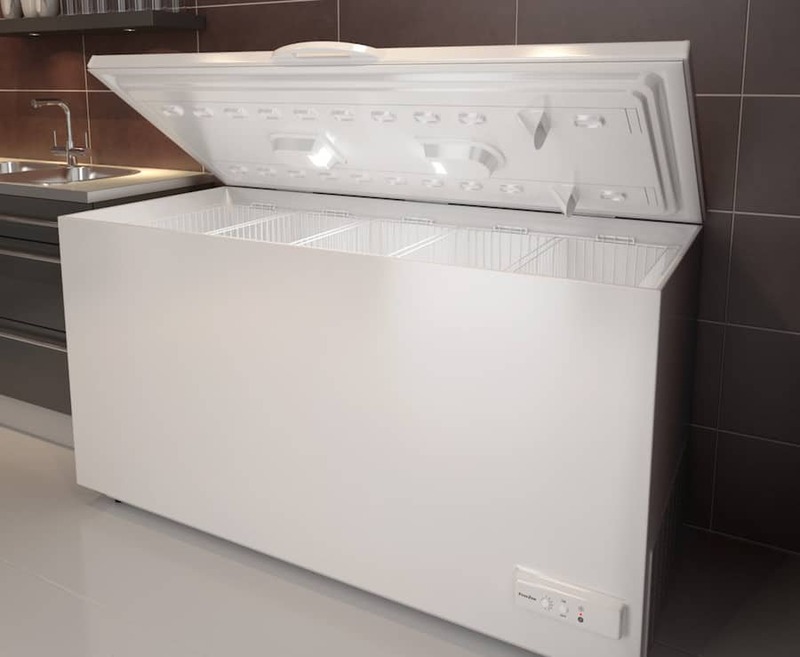 The number one way that most people integrate cold into their bed bug control plan is by using the freezer in their kitchen, or another freezer if you have a deep freeze or an extra one in the garage or basement. Your freezer has several advantages as a means of bed bug control. For one thing, it typically comes with temperature adjustment options, that allow you to set it to the temperature necessary for killing bed bugs. Clearly, this method is not going to get rid of all the bed bugs in your home. Your ability to freeze items is limited by the size of your freezer. Freezing these pests and their eggs is simply another method you can add to your overall plan of attack. If you have space available in your freezer compartment, though, you can double bag items like clothing and bedding and put them in the freezer. This method is especially helpful for killing bed bugs in clothing and bedding, that you can’t treat with washing and drying at home, such as dry clean only items. Other things you can treat in the freezer are toys, jewelry and shoes. Please remember, it is not advisable to put any electronics in the freezer. Water vapor is produced at any temperature below boiling point & it is the water that forms tiny droplets of condensation. This is especially apparent when you remove the electrical item from the freezer and place it at room temperature. A general rule of thumb is to stick with dry items, and avoid freezing things that you fear may be damaged by moisture or extreme temperatures. To effectively kill bed bugs in the freezer, the center of the item being treated, must reach and maintain 0 degrees Fahrenheit for at least 4 days. You can use a remote thermometer to check this. If your freezer is able to maintain a temperature colder than that, you can get rid of the pests even faster. At around -4 degrees Fahrenheit, bugs and eggs are destroyed in about 2 days. Now you know that you can use the controlled freezing temperatures in your freezer to kill bed bugs. What about putting things outdoors in the winter? Can’t you just put your stuff in a sealed bag and sit it outside for a few days? Unfortunately, the answer is no. In most areas, it is unlikely that outdoor temperatures will remain consistently cold enough, for long enough, to destroy bed bugs and their eggs. 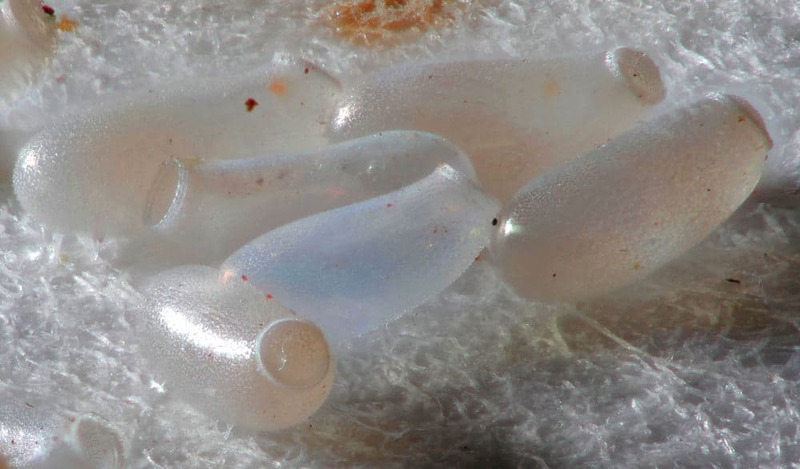 Remember, bed bug eggs are even more resilient than the insects themselves. For one thing, putting your items in a bag creates a slightly different environment from direct air exposure. Sun and humidity levels will vary through different parts of the day, and the bag will serve to hold in and raise the temperature if it’s sitting in a sunny spot. The same is true of just putting your items out in the open air during winter. Day time sun and temperatures will still fluctuate. Additionally, it is possible for the bugs to make their way back into your home from outside. We’ve already talked about not trying to abandon your home in an attempt to get it cold enough for bed bugs to be destroyed, or starved out. Yet it may be useful to have a few more specifics about the risks of using the wrong methods, for killing bed bugs with cold. You should not, for instance, turn off the heat and open the windows to your house or apartment when attempting to get rid of bed bugs. This method is as ineffective as leaving your possessions outside. 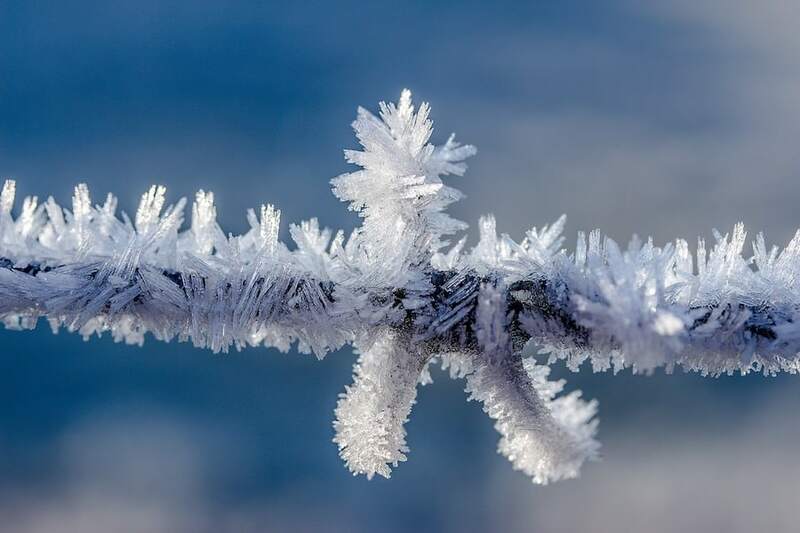 The only other risk is the potential for damaging certain items with freezing, and the possibility that some of the pests will not be destroyed if you don’t freeze for long enough, at cold enough temperatures. Bed bugs don’t exactly like the cold, but freezing bed bugs requires a bit of time and dedication to make sure you’ve completely destroyed all of the insects and their eggs. The best method is placing infested items in a temperature controlled indoor freezer. Unlike with heat, you cannot (and should not try to) kill bed bugs by making your whole house cold. You can, however, use freezing as another pest management tool in addition to other tactics.